What has home ownership got to do with it? Why is the UK Property Rental Market Booming? Recent reports have covered that home ownership in England is at its lowest levels for 30 years (1). Now reports from Right Move are revealing that property in the UK is swinging more towards the rental market. The expected summer slowdown this year has seen properties with 4 bedrooms or more really struggling to sell – according to data from Right Move these properties have been on the market for an average of 74 days, which is significantly up on this time last year. There has been speculation that the buy and sell property market will regain its strength with the coming of autumn, as well as shake of that post-referendum feeling. 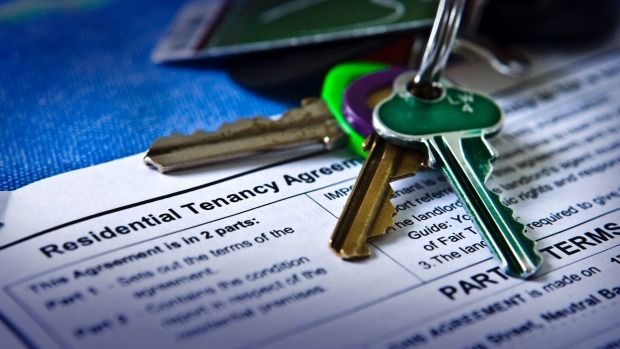 - What has led to this increase in renters? An initial surge in property for rent came about a good few months before Brexit with the announcement of the stamp duty hike in the budget. As a result there was a surge of buy-to-let deals going through prior to the stamp duty hike in April 2016. Following the uncertainty surrounding Brexit the demand for rented properties has increased by 10% - although this could also be linked to a larger influx of economic migrants during the summer months. Further to this there are also new generations coming through that are beginning to have a real impact on the property market, the so-called millennials for example. According to social statistician company Statista (2), one of the most important factors to millennials is socialising, with 51% stating that socialising is where most disposable income is spent. This generation have also expressed a need to be more mobile, changing jobs more often and moving around the country and the world more often than has been seen with previous generations. All of these factors make rented accommodation much more appealing for this generation. As we can see there are numerous factors that seem to be affecting the current trends in the UK property market, with ownership seemingly falling and the need for rented accommodation on the rise. What is for certain is that property is still a strong commodity both from a value-ownership perspective and a rental-yield perspective – ensuring that now is a good a time as any to invest in the UK property sector. 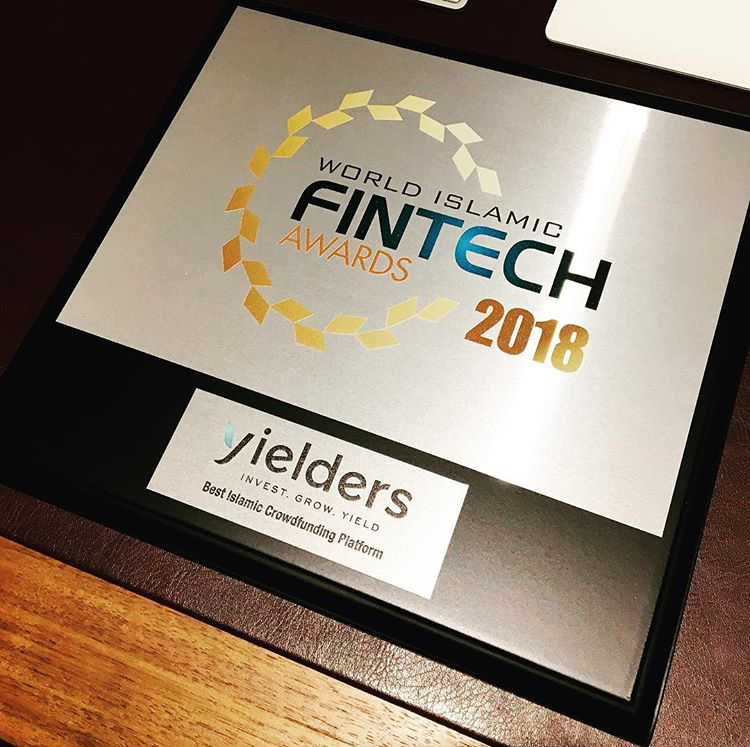 Using Yielders unique and ethically recognised investment platform you can start your investment portfolio from as little as £500. 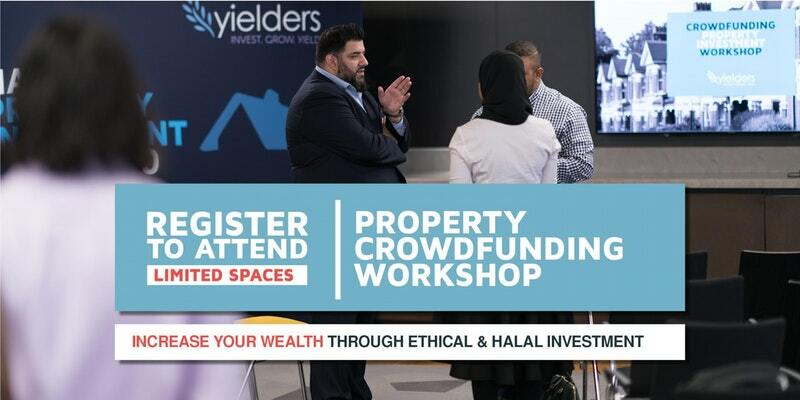 Discover how our simple to use investment platform works: Property crowd funding 2.0.